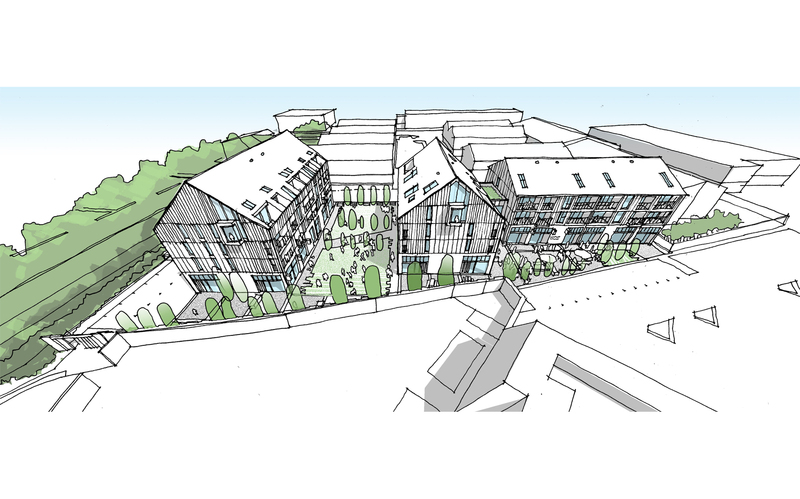 ECE are thrilled to report that their proposal for a complete redevelopment of the site at Brooks Road in Lewes has received unanimous approval. 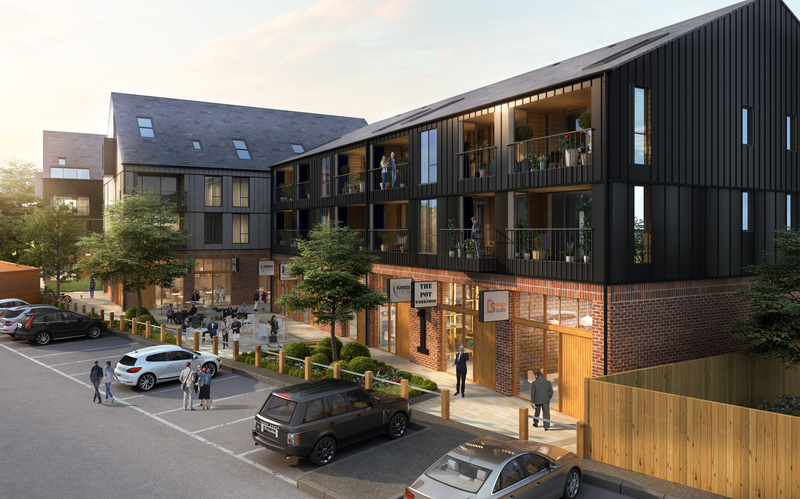 This proposal breathes life into a redundant industrial site creating a mixed use development that incorporates 41 high quality residential units alongside 13 incubator business spaces. 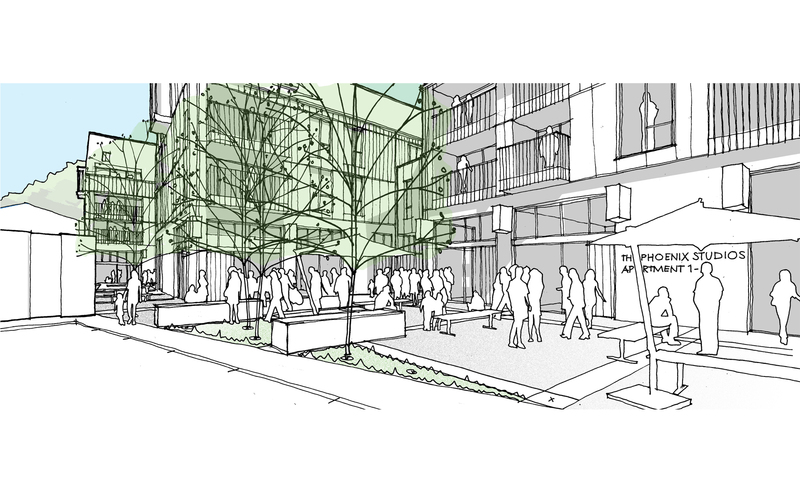 In a historically industrial area, the proposed design creates a transition development, extending the retail urban realm, achieving great living spaces alongside innovative urban retail destinations. 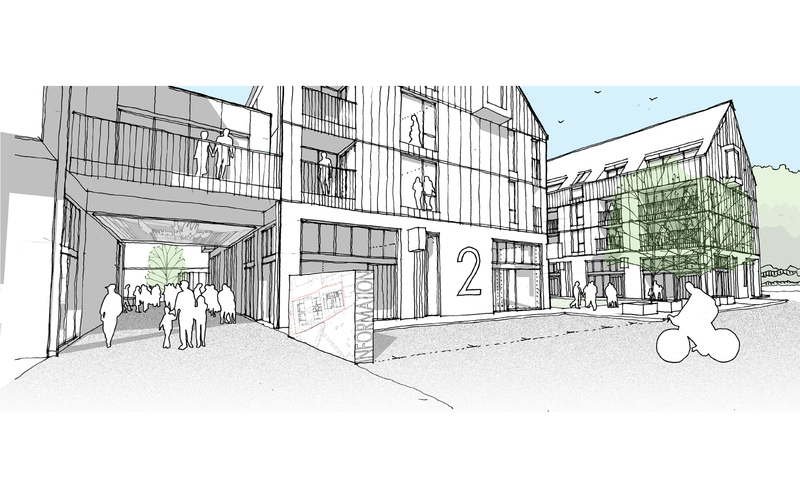 The scheme draws on the architectural iconography of the historic industrial forms that peppered the town and river Ouse. Taking this form and adapting it to provide space for modern living and working. The design uses the materiality of the context ensuring that the site becomes an integral part of its setting.